Westlife have released a brand new single. Better Man follows the bands comeback single Hello My Love. The song has stormed to the top of the iTunes charts in the UK and Ireland this morning. Kian shared a photo on Instagram thanking fans for their support. Better Man was co-written by Ed Sherran and Steve Mac. Ed has shown his support on Instagram. 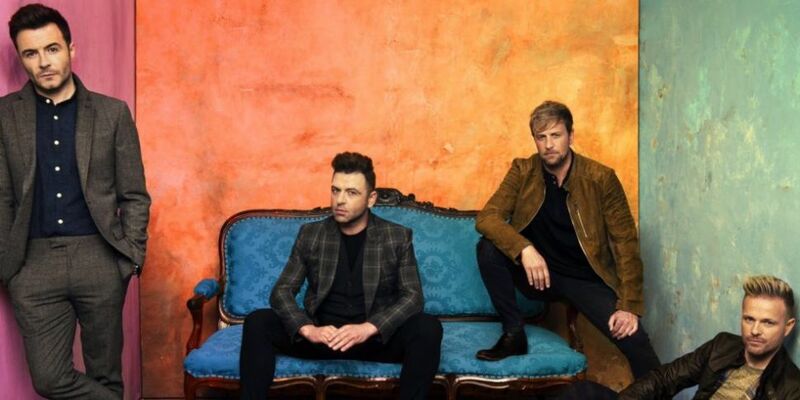 Westlife are set to appear on The Jonathan Ross Show on ITV on Saturday (March 30th).